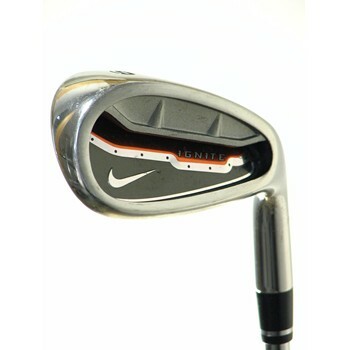 Nike technology has provided a very easy to hit iron in the Ignite iron series. This would be a good replacement for the lost club in your bag. Cavity back design allows forgiveness on all shots !